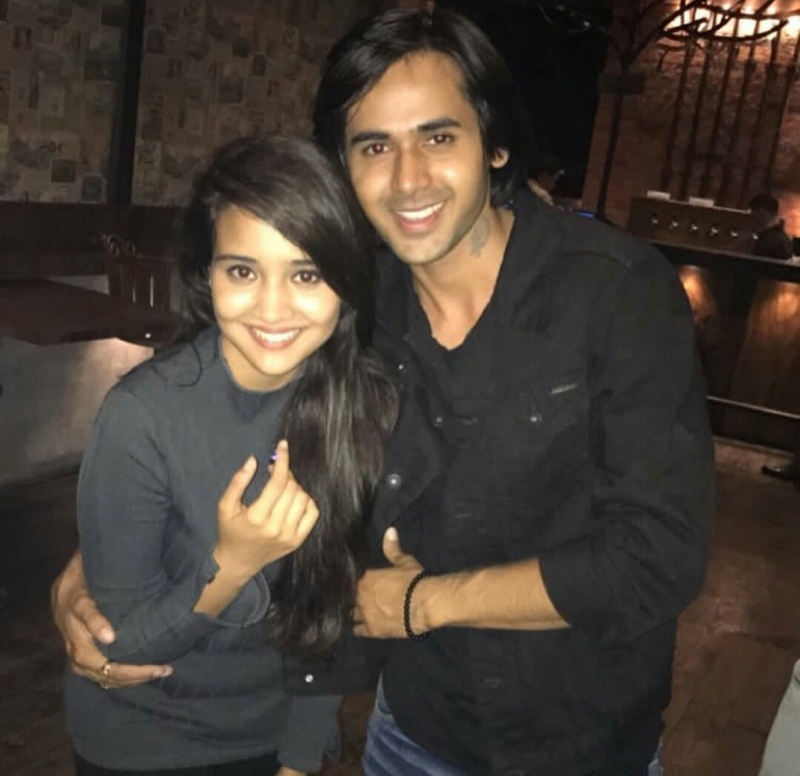 CHECK OUT – Randeep Rai’s Birthday Wish For Ashi Singh Is A Chunk Of Cuteness! 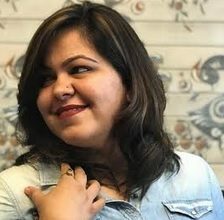 Randeep Rai aka your very own Sameer and aashi Singh aka your very own Naina from Sony TV’s ‘Yeh Un Dinon Ki Baat Hai’ have emerged out as the youngest best talents in the industry and these two are making everyone fall in love with them with their 90’s avatar and even adorable love story on-screen. Ashi Singh, the otherwise shy and timid Naina who’s a complete bubble of energy in real life is 21 and celebrates her birthday today. For the actress the celebrations have been going on since a few days now and with more than 50 cakes already cut, the special day has finally arrived for this beautiful girl. 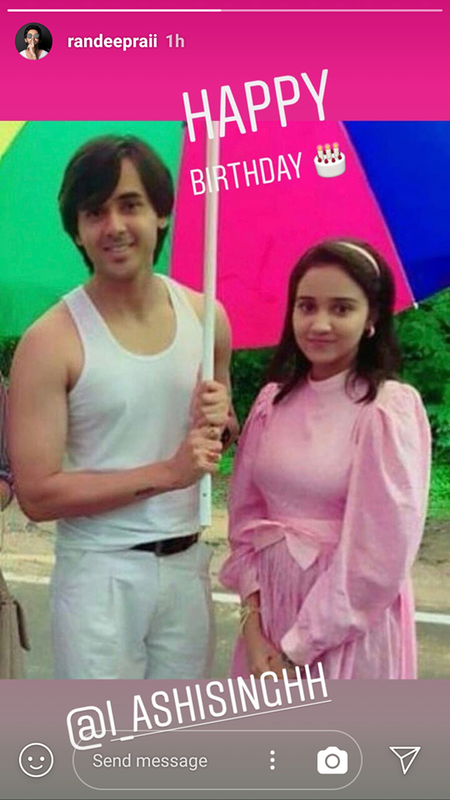 On the occasion of her birthday, her co-star Randeep Rai shared this super cute off screen picture of them and wished her. Wishing Ashi Singh a wonderful and joyous birthday!